“Seas the Holidays” at 107th Annual Newport Beach Christmas Boat Parade for a beautiful display of decorated yachts, boats, kayaks and canoes as they sail along the harbor. The Christmas Boat Parade sets the harbor ablaze for five consecutive nights, beginning Wednesday, December 16 and ending Sunday, December 20, 2014. The parade starts off Bay Island at 6:30 pm and finishes at the same site at approximately 9:00 pm each evening. Many of the boats will be richly decorated with animated Christmas scenes accompanied by music and costumed carolers. Some boat owners in the past have spent over $50,000 to decorate their vessels for the event. The Christmas floats will wind their way some 14 miles around the harbor to give viewers in restaurants, yacht clubs, on public beaches, and in private homes an incredible sight that has delighted millions of people for a century. The Newport Beach Christmas Boat Parade, has been hailed as “one of the top ten holiday happenings in the nation” by the New York Times. Balboa Island comes alive with thousands of twinkling lights making the evening even more spectacular. We find a cozy spot on the waterfront, bring our dinner and get ready for the show. Although Balboa Island is our favorite viewing spot, it isn’t the only viewing spot in Newport Beach. Click on the link for the best viewing locations as well as options for reserved seating information. Here’s some additional information on the Parade Route & Viewing locations as well as Directions & Parking. 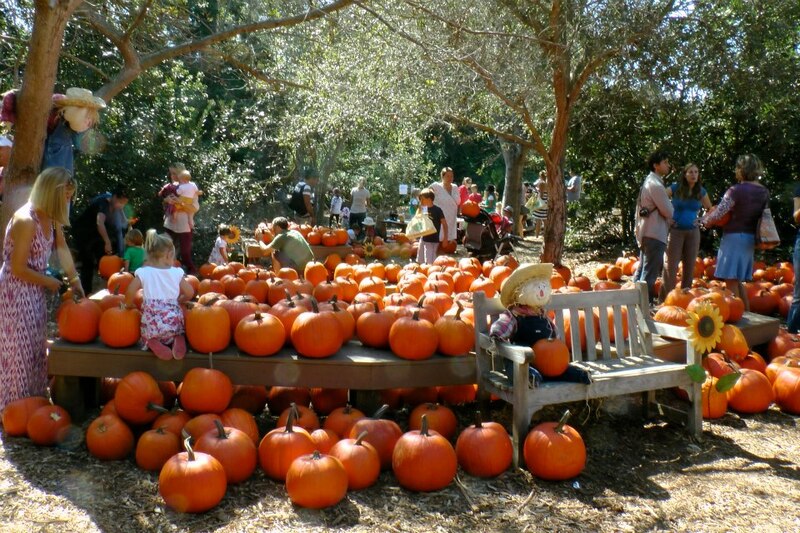 Join the Newport Beach Library for a holiday program for children and their grown-ups. “The Nutcracker” for kids is an abridged narrated version of the holiday classic presented by Festival Ballet Theatre. This shortened performance is intended to introduce children to The Nutcracker story and ballet. Experience the Sights, Sounds and excitement of the very first Christmas. Bring your friends and family and experience first hand the excitement of a first century market-place. Meet Bethlehem’s citizens. Create crafts, enjoy delicious treats and a FREE family photo as a memento of the your evening in Bethlehem. Join over a millions of people at Annual Newport Beach Christmas boat Parade as beautifully decorated yachts, boats, kayaks and canoes sail along the harbor. The 106th Newport Beach Christmas Boat Parade will set the harbor ablaze for five consecutive nights, beginning Wednesday, December 17 and ending Sunday, December 21, 2014. The parade starts off Bay Island at 6:30 pm and finishes at the same site at approximately 9:00 pm each evening. Click the following links for Parade Route & Viewing and Direcctions & Parking. You can also find the best viewing locations & reserved seating information here. 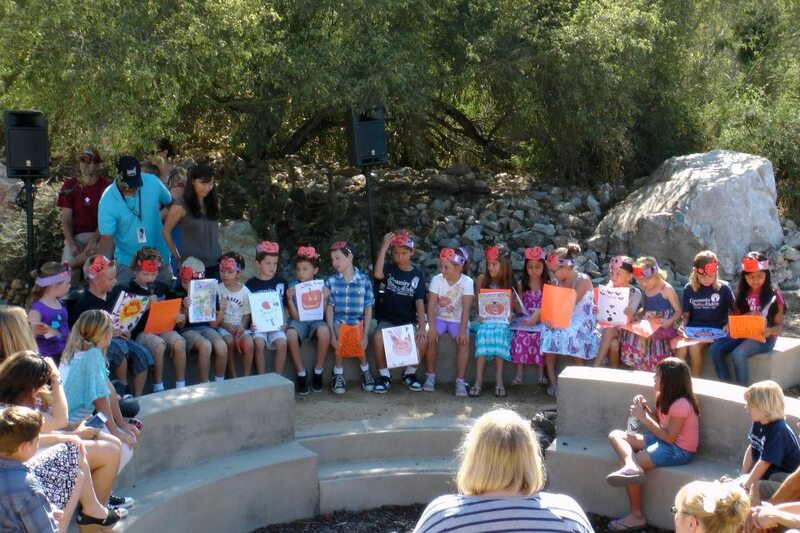 Join Preserve staff on Thursday, November 6 & 13, 2014 from 10:30 -11:30 a.m. for a fun-filled parent & child experience that may include arts and crafts, storytelling, hands-on activities or outdoor nature walks at the Upper Newport Bay Nature Center/Peter and Mary Muth Interpretive Center. Come prepared for a exciting experiences! Class fee is $5.00 per child. Ages 2-8 Space is limited and pre-registration is required for all classes. Please phone (949) 923-2275, or e-mail unbic@ocparks.com to register. The Mariners Branch Library in Newport Beach is hosting a Silly Science Show. The Professor brings fun to the learning of basic science principles in a silly (educational) interactive way. The principles covered in this show include; solids, liquids & gas – energy, motion & force, weight & gravity – volume & compress and to develop a theory with experimentation followed with a conclusion.